Every advisor – whether thinking about selling their firm or not – wants to know the value of their business. It’s simply human nature to be curious about how much your years of sweat equity are really worth. As one of your largest assets, it’s essential for planning purposes to have a clear idea of your practice’s value. 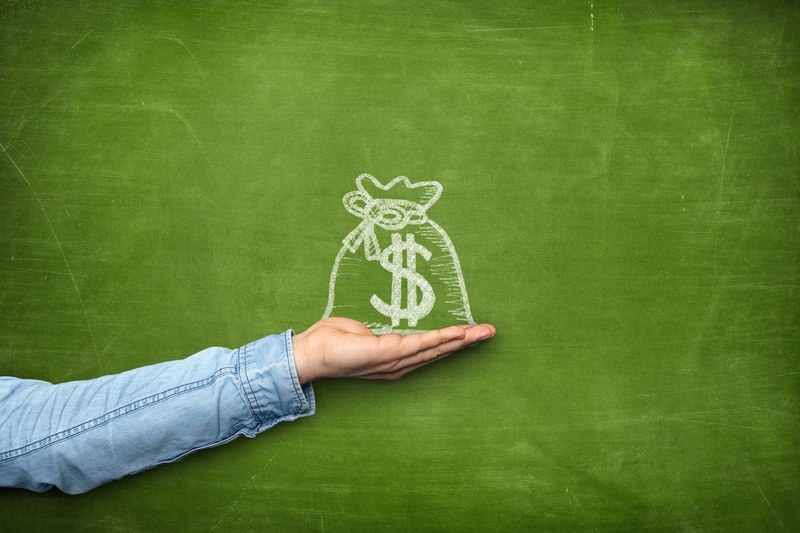 So, how much is your wealth management business actually worth?